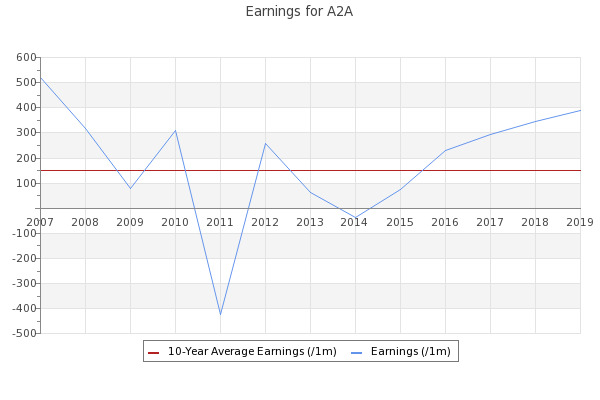 Italy, A2A SpA (A2A.MI), A2A, 0.00100, 1/2805, Read More. Italy, Terna Rete Italia (TRN.MI), Terna, 0.00100, 1/899, Read More. Italy, Poste italiane SpA (PST.